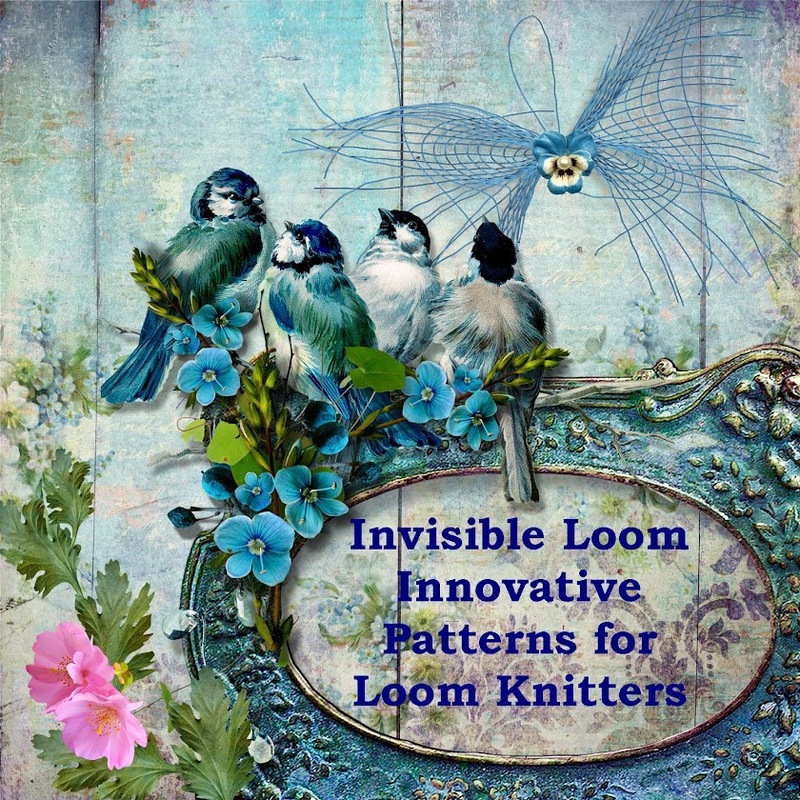 Invisible Loom Innovative Patterns for Loom Knitters: Drum Roll - Time for the Drawing! Thanks so much for the free pattern, Renee! And Congratulations to the winners.